Water damage can ruin your home’s foundation and cost thousands of dollars to repair. However, there are ways to prevent it. From gutter cleaning to hunting down leaks, there are several strategies you can use to avert residential water damage and protect your home. Water damage can cost you thousands of dollars and permanently damage your home. 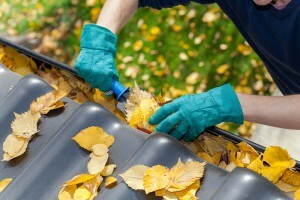 While this type of issue might have many causes, clogged or inefficient gutters may be the culprit. However, there are several ways you can avoid this potentially expensive problem, from gutter cleaning to having your system inspected regularly. Your home’s gutters are important; they keep rainwater moving along and dispersing at a safe distance from your home so your foundation, roof structure, and yard aren’t damaged. When you’re wondering how to prevent your house gutters from getting damaged, you’ll find that regular maintenance is key. 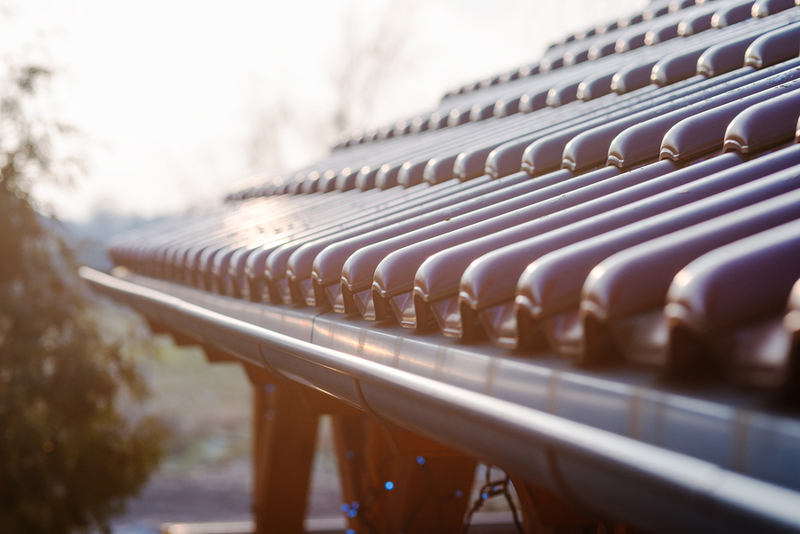 Gutters are an important part of keeping your roof and your home in good shape, and they can be a lot more complicated than they might seem. Regular maintenance can prevent problems down the road, so it’s a good idea to get to know your local options for gutter maintenance and repair. 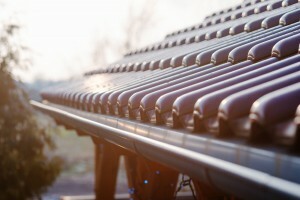 Here are five questions to ask before you hire a gutter repair company. You probably don’t give the gutters on your home much attention, except when they’ve been neglected so long that problems emerge. Gutters help protect your home from flooding by allowing rainwater to run off the roof and directing the water away from the home’s foundation and basement. However, when they aren’t properly maintained, they can collect debris such as leaves and become clogged, defeating their purpose entirely. By hiring a gutter cleaning professional, you can ensure that your gutters are kept in perfect working order without having to perform the arduous task of cleaning them on your own. The gutters surrounding your home’s roof serve an important purpose. They keep rainwater away from your home’s foundation and basement where it could cause damage. However, if your home’s gutters are neglected and left to become dirty or clogged, they can’t do their job and problems may result. Gutter cleaning can keep your home safe on several levels, from reducing the risk of water damage and flooding to eliminating unhealthy substances like mold and mildew. Do Leaf Guards Make Sense For Your Gutters? You’ve probably already heard of leaf guards before, but as a busy homeowner, you might not know exactly what these home additions are or how they can benefit your home in the coming years. 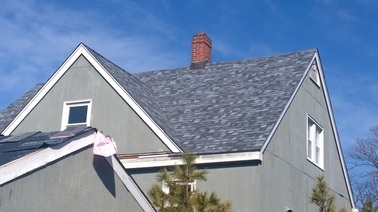 However, in order to do what’s best for your home, you may want to take a moment to educate yourself on how these additions work alongside your existing gutters in order to keep your home safe and sound over the years in order to keep your home in top shape and make the wisest decision possible concerning potential installation. Your gutters can take a beating. From heavy rains, ice, snow, leaves and debris your gutters can hold a lot of stuff and eventually that can cause your system to become damaged. Your gutter system plays an extremely vital role in keeping your roof and home safe and healthy, which is why you should make your gutters are functioning properly this spring. 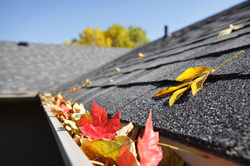 There are some simple signs to look for to know if you need a gutter replacement. A quick gutter inspection following a rainfall is an ideal time to check for possible problems and the need for gutter repair.